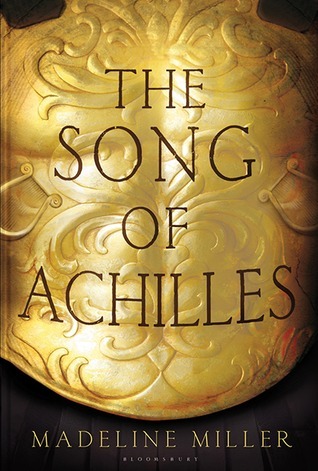 This is a retelling of the Illiad set in Ancient Greece and exploring the relationship between Achilles and Patroclus. Interwoven with gods, goddesses and magic, at its core this is a romance of truly epic proportions. If you know the mythology, you know to brace yourself for tears and heartbreak. 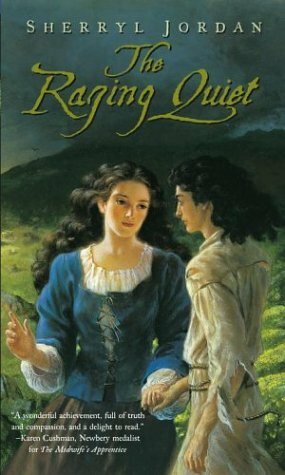 This Young Adult novel takes place in a medieval village, and tells the story of Raven, a deaf orphan who the villagers think is mad, and Marnie, a widowed young girl, befriends him. She realises that his ‘madness’ actually comes from a lack of understanding of speech, and together they create a form of sign language. Their blossoming love – and peace in each other’s company even when the world is against them – caught my heart immediately. I used to get this book from the library over and over when I was a teenager. I’ve read it more times than I can count. Another book that I used to check out of the library over and over. 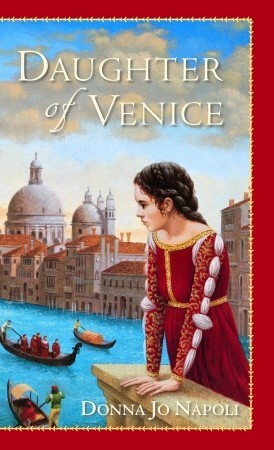 This is set in Venice in 1592, where Donata is a noble girl stifled by convention, who dresses as a boy to explore the city. She finds her way to the Jewish district, and meets a boy called Noe, who works in publishing. This book was a huge inspiration for the 1854 storyline in The Next Together, where my character Katy dresses up as a boy so she can go adventuring too! This was only very recently published, and I’ve been recommending it to everyone I know ever since. 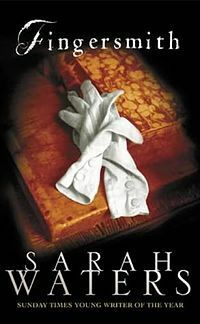 Set in a magical Regency England, this is the perfect mix of the magical regency London of Jonathan Strange and Mr Norrell, and Georgette Heyer’s shamelessly trope-filled romances. The whole book make me squirm with delight – it has everything from UNICORNS to GIANT FURIOUS MERMAIDS to CLOUD FLYING. Just – I want to tell you about every scene, because every scene is a wonder. 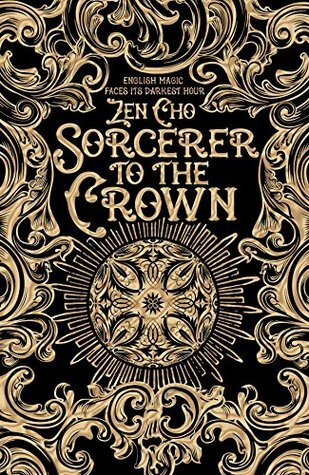 If you’re looking for more diverse fantasy, then this is the place to look. Both Zacharias and Prunella are POC, and the plot revolves around a Caribbean island, with another central WOC character. This is set in Victorian England, and tells the story of Sue, a thief, and Maud, the noble lady she is trying to rob. Their lives are tied together in unexpected ways, made even more complicated when they fall in love. Full of twists, romance and betrayal, I promise you that once you start this story you won’t be able to put it down. 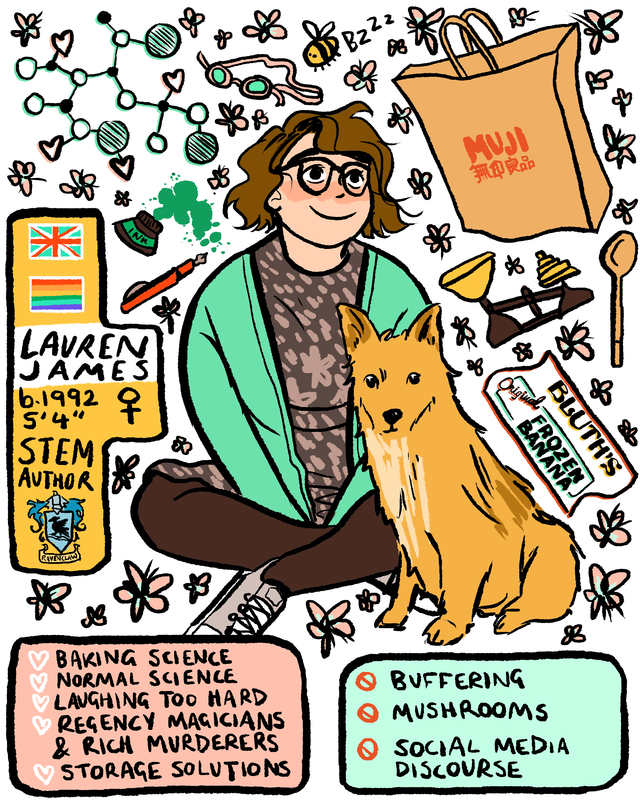 This entry was posted in book recommendations on 11/11/2015 by Lauren James.